In electrical engineering, many terms are used to describe how electrons and electricity behave. 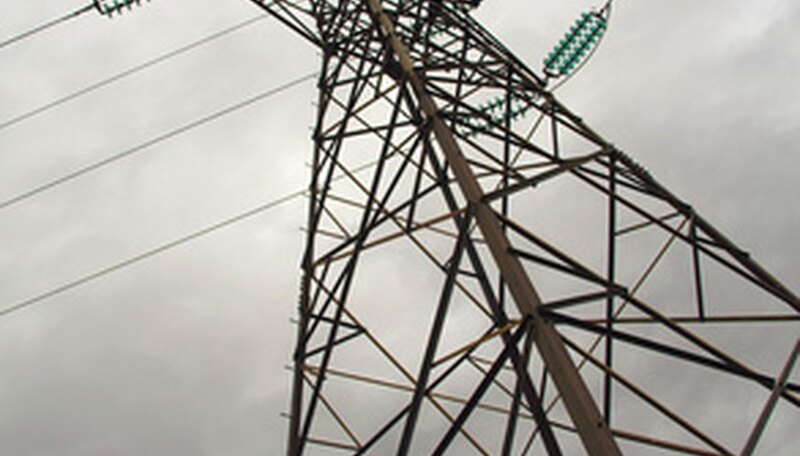 "Poles" and "phases" are used to describe very different aspects of electricity. "Poles" are fundamental to understanding how electricity is created; "phases" describes an aspect of alternating current. 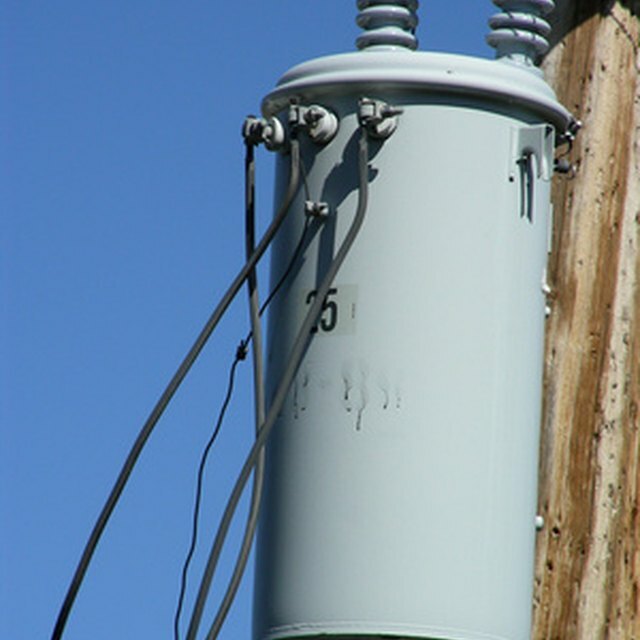 Electrical poles describe electrical charge, which can be positive, negative or neutral. In an atom, protons are positively charged and electrons are negatively charged. Electrical current is caused by the flow of negatively charged electrons around a conductive material, usually propelled by a magnet whose magnetic poles cause the electrons to move. This is why batteries have positive and negative ends -- negatively charged electrons are attracted to the positive end and must run through the circuit to get there. Electrical phases apply to alternating current and describe the rate at which the voltage of a given current oscillates as it is produced. "Three phase" electricity is how most domestic electricity is delivered to homes. The phases are kept 120 degrees apart so that one phase is always at a peak at any given time. An electric "pole" describes an electric charge determined by the number of protons and electrons in a given atom. An electric "phase" describes the rate at which the voltage in an alternating current oscillates. What Is Pull in Voltage? Mathie, Carl. "What Is the Difference Between Electrical Poles & Phases?" Sciencing, https://sciencing.com/difference-between-electrical-poles-phases-7828911.html. 24 April 2017.